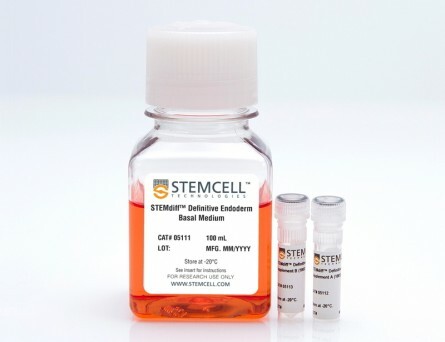 IntestiCult™ Organoid Growth Medium (Mouse) is a defined, serum-free cell culture medium for efficient establishment and long-term maintenance of mouse intestinal organoids.These organoids, or “mini-guts”, provide a convenient in vitro organotypic culture system for studying both the small and large intestinal epithelium and associated stem cell dynamics. 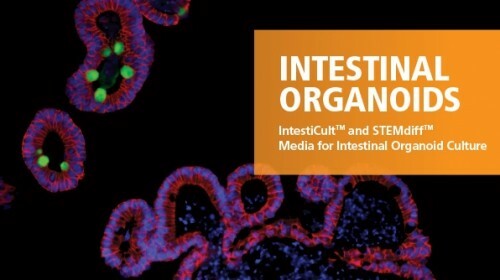 Organoids grown in IntestiCult™ feature a polarized epithelium that contains all of the known cell types of the adult intestinal epithelium. 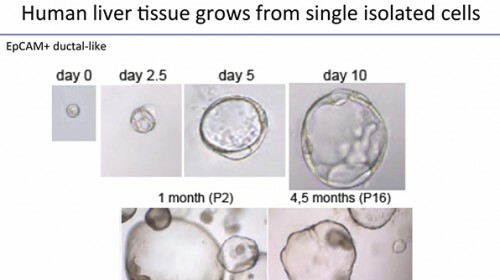 Individual intestinal crypts rapidly form organoids when cultured in IntestiCult™ Organoid Growth Medium (Mouse). 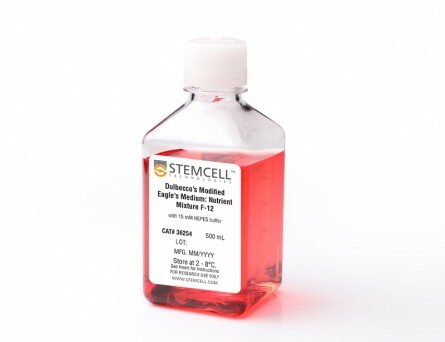 Applications of these cultures include studying the development and function of the normal and tumorigenic intestinal epithelium, modeling intestinal disease, and investigating stem cell properties and regenerative therapy approaches. 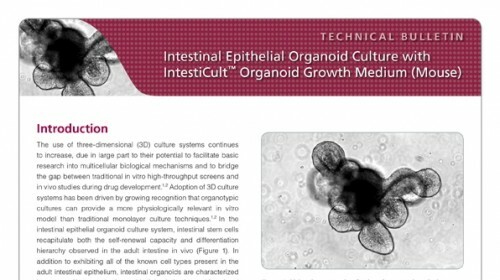 Organoid culture enables convenient in vitro characterization of a system with strong physiological relevance to the adult intestine. Cytoglobin affects tumorigenesis and the expression of ulcerative colitis-associated genes under chemically induced colitis in mice. 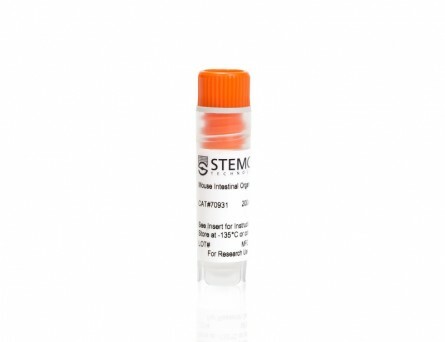 Cytoglobin (Cygb) is a member of the hemoglobin family and is thought to protect against cellular hypoxia and oxidative stress. These functions may be particularly important in inflammation-induced cancer, e.g., in patients with ulcerative colitis (UC). In this study, we investigated the development of inflammation and tumors in a murine model of inflammation-induced colorectal cancer using a combined treatment of azoxymethane and dextran sulfate sodium. A bioinformatics analysis of genome-wide expression data revealed increased colonic inflammation at the molecular level accompanied by enhanced macroscopic tumor development in Cygb-deficient mice. Moreover, the expression of the UC-associated gene neurexophilin and PC-esterase domain family member 4 (Nxpe4) depended on the presence of Cygb in the inflamed colonic mucosa. Compared to wild type mice, RT-qPCR confirmed a 14-fold (p = 0.0003) decrease in Nxpe4 expression in the inflamed colonic mucosa from Cygb-deficient mice. 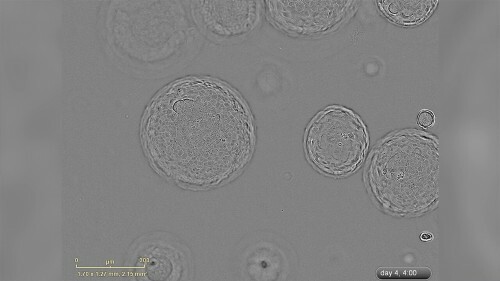 An analysis of Cygb protein expression suggested that Cygb is expressed in fibroblast-like cells surrounding the colonic crypts. Histological examinations of early induced lesions suggested that the effect of Cygb is primarily at the level of tumor promotion. 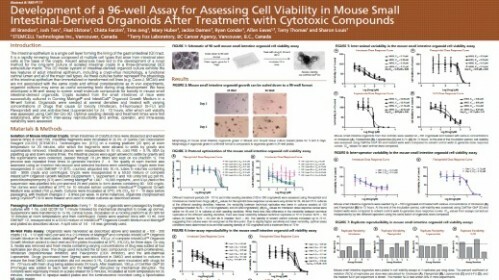 In conclusion, in this model, Cygb primarily seemed to inhibit the development of established microadenomas. 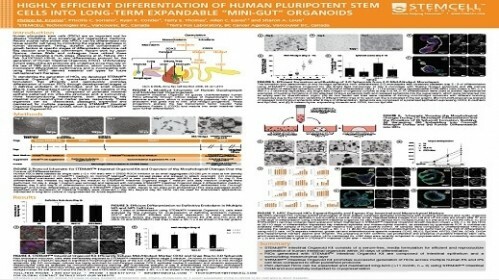 Mature Enteroendocrine Cells Contributes to Basal and Pathological Stem Cell Dynamics in the Small Intestine. 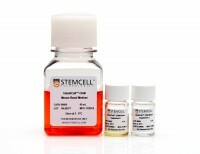 Lgr5-expressing intestinal stem cells (ISCs) maintain continuous and rapid generation of the intestinal epithelium. Here we present evidence that dedifferentiation of committed enteroendocrine cells (EECs) contributes to maintenance of the epithelium under both basal conditions and in response to injury. Lineage tracing studies identified a subset of EECs that reside at +4 position for more than 2 weeks, most of which were BrdU-label-retaining cells. 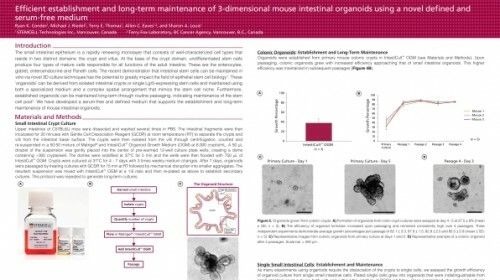 Under basal conditions, cells derived from these EECs grow from the bottom of the crypt to generate intestinal epithelium according to neutral drift kinetics that is consistent with dedifferentiation of mature EECs to ISCs. 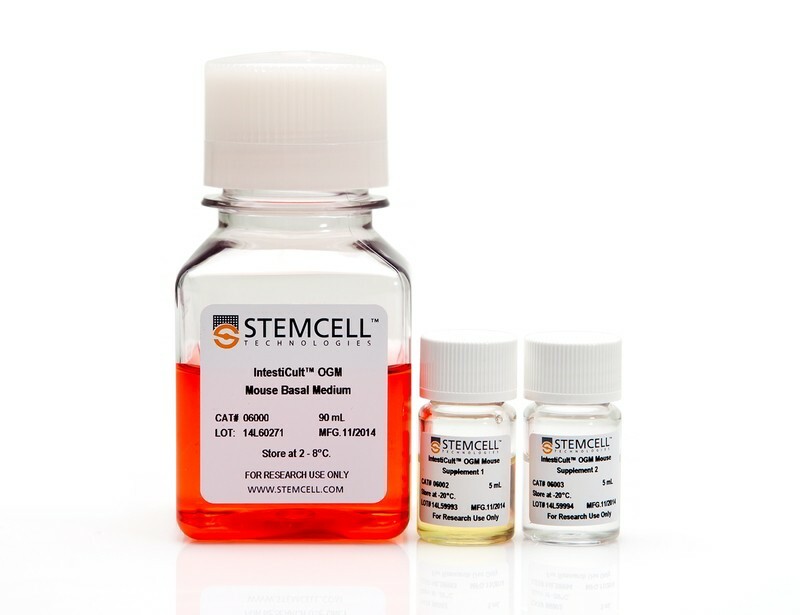 The lineage tracing of EECs demonstrated reserve stem cell properties in response to radiation-induced injury with the generation of reparative EEC-derived epithelial patches. 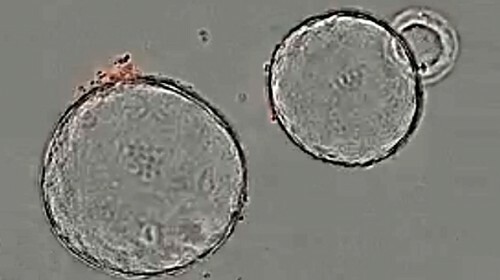 Finally, the enterochromaffin (EC) cell was the predominant EEC type participating in these stem cell dynamics. These results provide novel insights into the +4 reserve ISC hypothesis, stem cell dynamics of the intestinal epithelium and novel insight in the development of EC-derived small intestinal tumors. 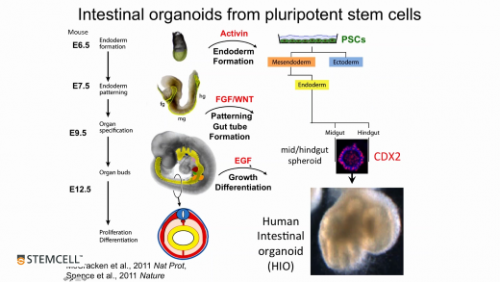 Development of primary human pancreatic cancer organoids, matched stromal and immune cells and 3D tumor microenvironment models. 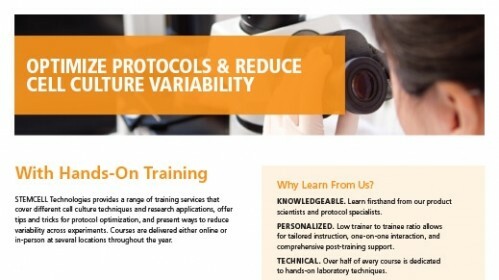 BACKGROUND Patient-derived tumor models are the new standard for pre-clinical drug testing and biomarker discovery. 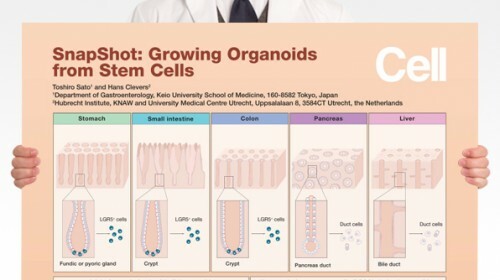 However, the emerging technology of primary pancreatic cancer organoids has not yet been broadly implemented in research, and complex organotypic models using organoids in co-culture with stromal and immune cellular components of the tumor have yet to be established. 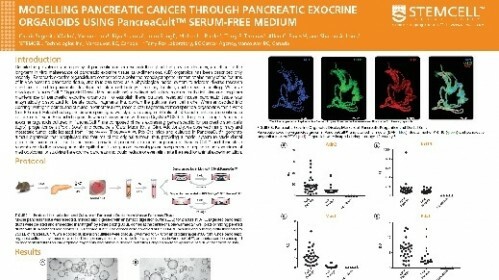 In this study, our objective was to develop and characterize pancreatic cancer organoids and multi-cell type organotypic co-culture models to demonstrate their applicability to the study of pancreatic cancer. 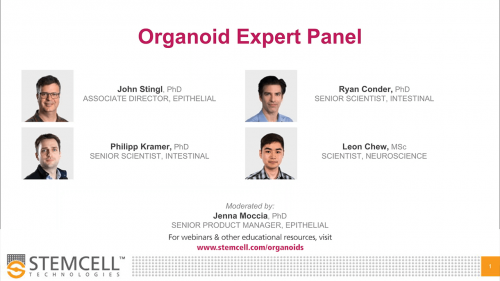 METHODS We employed organoid culture methods and flow cytometric, cytologic, immunofluorescent and immunohistochemical methods to develop and characterize patient-derived pancreatic cancer organoids and multi-cell type organotypic co-culture models of the tumor microenvironment. 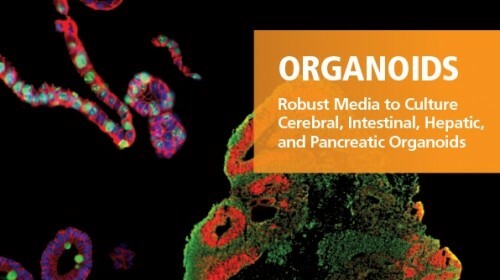 RESULTS We describe the culture and characterization of human pancreatic cancer organoids from resection, ascites and rapid autopsy sources and the derivation of adherent tumor cell monocultures and tumor-associated fibroblasts from these sources. 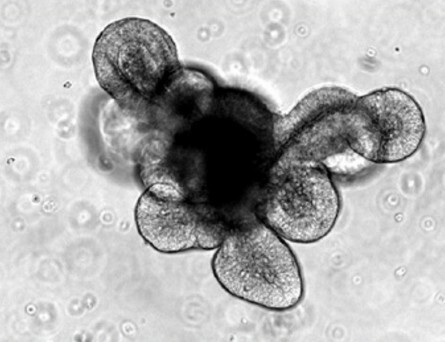 Primary human organoids displayed tumor-like cellular morphology, tissue architecture and polarity in contrast to cell line spheroids, which formed homogenous, non-lumen forming spheres. 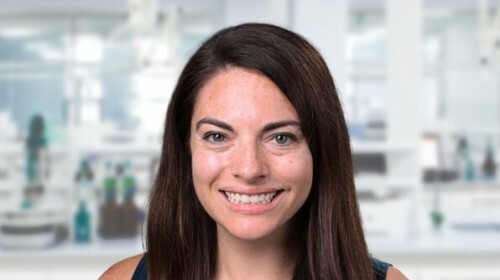 Importantly, we demonstrate the construction of complex organotypic models of tumor, stromal and immune components of the tumor microenvironment. 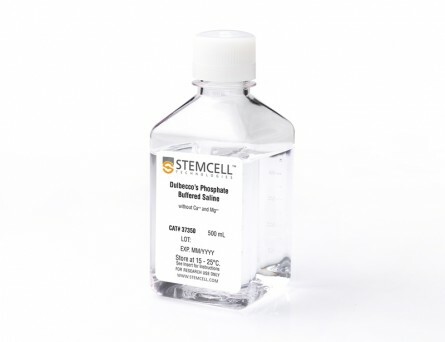 Activation of myofibroblast-like cancer associated fibroblasts and tumor-dependent lymphocyte infiltration were observed in these models. 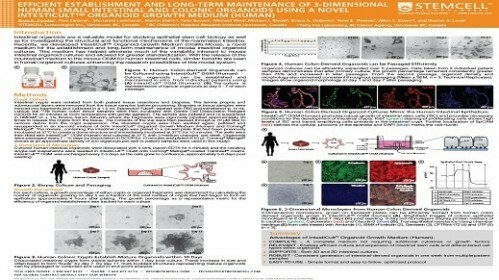 CONCLUSIONS These studies provide the first report of novel and disease-relevant 3D in-vitro models representing pancreatic tumor, stromal and immune components using primary organoid co-cultures representative of the tumor-microenvironment. These models promise to facilitate the study of tumor-stroma and tumor-immune interaction and may be valuable for the assessment of immunotherapeutics such as checkpoint inhibitors in the context of T-cell infiltration. The role of CSF1R-dependent macrophages in control of the intestinal stem-cell niche. 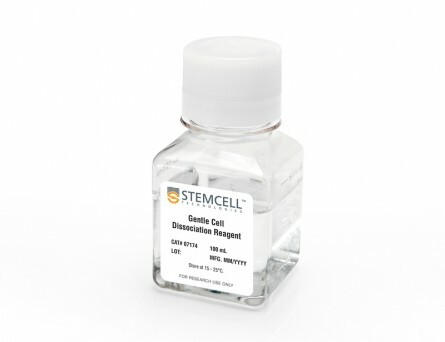 Colony-stimulating factor 1 (CSF1) controls the growth and differentiation of macrophages.CSF1R signaling has been implicated in the maintenance of the intestinal stem cell niche and differentiation of Paneth cells, but evidence of expression of CSF1R within the crypt is equivocal. Here we show that CSF1R-dependent macrophages influence intestinal epithelial differentiation and homeostasis. In the intestinal lamina propria CSF1R mRNA expression is restricted to macrophages which are intimately associated with the crypt epithelium, and is undetectable in Paneth cells. Macrophage ablation following CSF1R blockade affects Paneth cell differentiation and leads to a reduction of Lgr5+ intestinal stem cells. 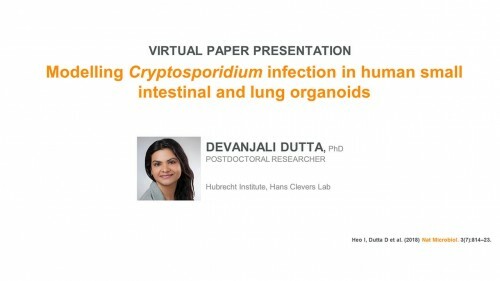 The disturbances to the crypt caused by macrophage depletion adversely affect the subsequent differentiation of intestinal epithelial cell lineages. Goblet cell density is enhanced, whereas the development of M cells in Peyer's patches is impeded. We suggest that modification of the phenotype or abundance of macrophages in the gut wall alters the development of the intestinal epithelium and the ability to sample gut antigens. A selective peptide inhibitor of Frizzled 7 receptors disrupts intestinal stem cells. A. H. Nile et al. 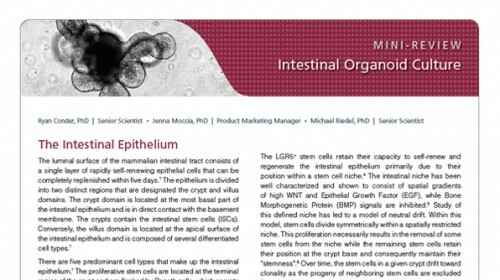 Regeneration of the adult intestinal epithelium is mediated by a pool of cycling stem cells, which are located at the base of the crypt, that express leucine-rich-repeat-containing G-protein-coupled receptor 5 (LGR5). 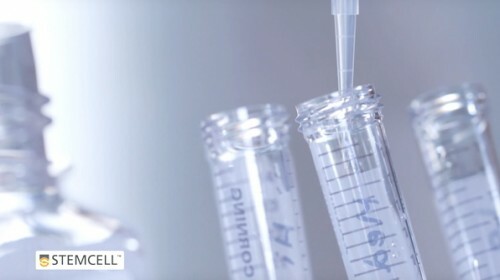 The Frizzled (FZD) 7 receptor (FZD7) is enriched in LGR5+ intestinal stem cells and plays a critical role in their self-renewal. 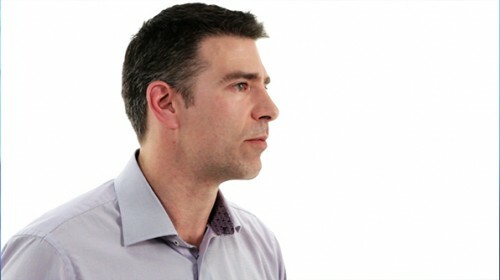 Yet, drug discovery approaches and structural bases for targeting specific FZD isoforms remain poorly defined. FZD proteins interact with Wnt signaling proteins via, in part, a lipid-binding groove on the extracellular cysteine-rich domain (CRD) of the FZD receptor. Here we report the identification of a potent peptide that selectively binds to the FZD7 CRD at a previously uncharacterized site and alters the conformation of the CRD and the architecture of its lipid-binding groove. 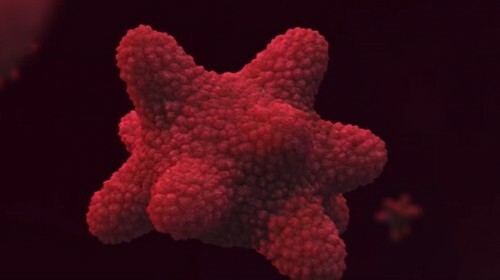 Treatment with the FZD7-binding peptide impaired Wnt signaling in cultured cells and stem cell function in intestinal organoids. Together, our data illustrate that targeting the lipid-binding groove holds promise as an approach for achieving isoform-selective FZD receptor inhibition. 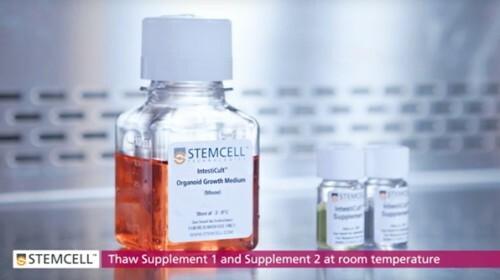 This product was developed under a license to intellectual property owned by The Hubrecht Organoid Technology Foundation (“the HUB”). This product is sold for research use only. 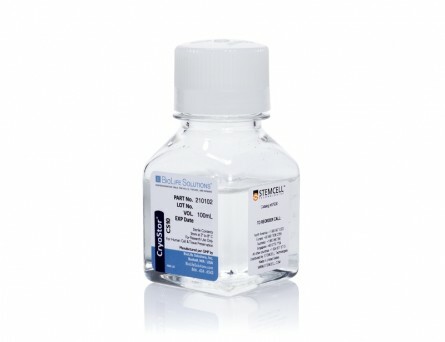 Purchase of this product does not include the right to use this product for growing organoids for drug screening aiming for commercial gain or for other commercial purposes. 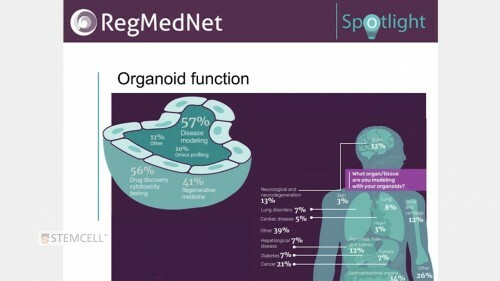 Purchasers wishing to use the product for purposes other than research use should contact the HUB to obtain a further license (an “Organoid-growth License”). 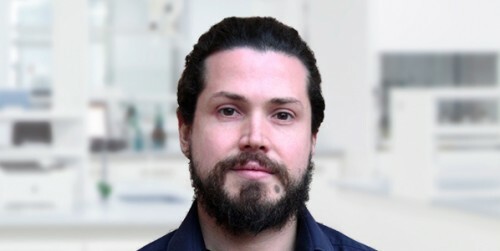 Purchasers may apply for an Organoid-growth License from the HUB and such license will not be unreasonably withheld by the HUB.